Being born and raised in Boston, I hated the winters growing up. But ever since moving to California, I find myself more and more missing something I never thought I’d miss… snow! Every year, I make it a habit to plan a winter trip. Sometimes I go back home for Thanksgiving or Christmas, other times I rent a cabin in Big Bear for the weekend. I always make sure to reserve a cabin with a fireplace, because there’s nothing I love more than curling up in front of the fire with a blanket, a book, and a warm drink. 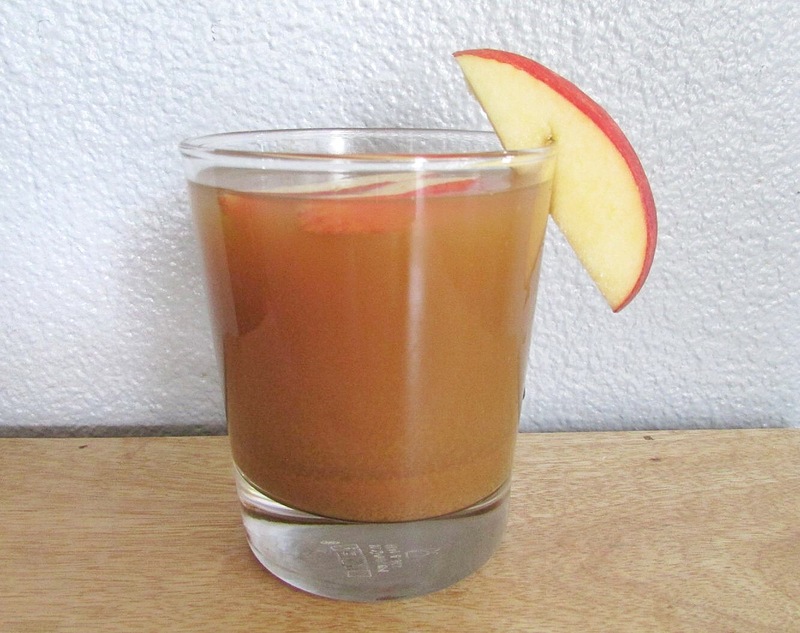 Heat apple cider in a saucepan or microwave, then add to coffee mug or serving glass. 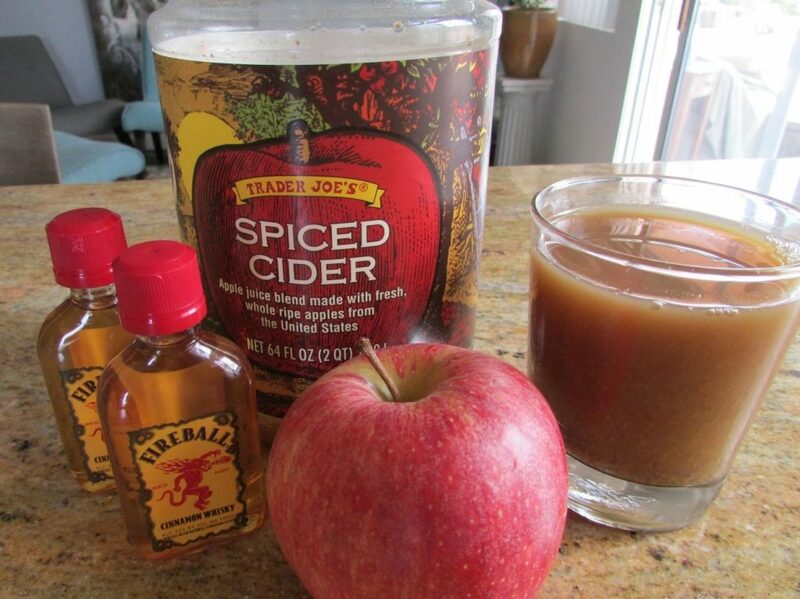 Add Fireball whiskey and stir. Optional: Add 1 cinnamon stick and garnish with apple slice.